This Thursday, March 28, the North Carolina Department of Transportation (NCDOT) hosts public comment regarding the Amboy & Meadow Roads widening project, STIP Number U-4739. The public meeting is hosted at Double Tree by Hilton Asheville – Biltmore (115 Hendersonville Rd) from 4PM to 7PM. 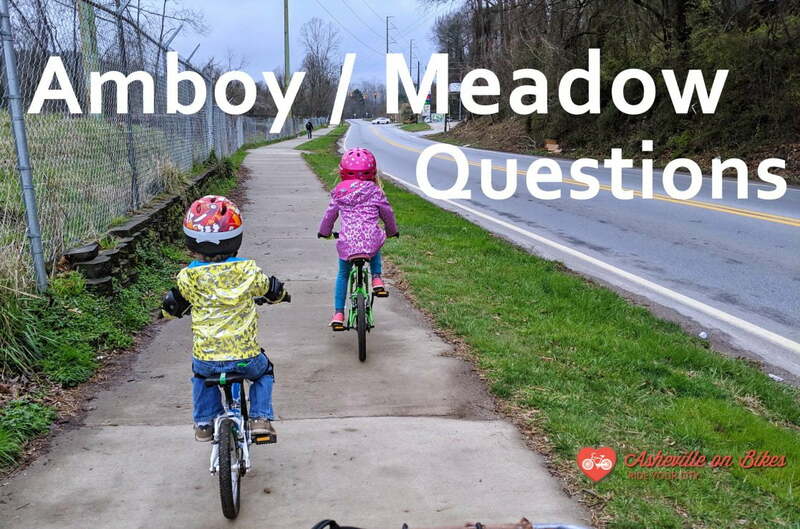 The Amboy & Meadow Road project will have a large impact on the future of Asheville’s active transportation network. AoB encourages you to participate in the drop-in sessions and follow the project closely. The design and routing of the greenway section that remains the missing link below RADTIP, the connecting greenway from Amboy Rd to Biltmore Avenue in Biltmore Village. STIP Number U-4739 will make or break access to Carrier Park, Karen Cragnolin Park, French Broad River Park, and the Hominy Creek Greenway. How has NCDOT looked at population demographics related to income, race and disability status in the design of this project and linkages across it, especially with regard to access to the park and riverfront? What types of pedestrian and bicycling crossings will be incorporated into this project to provide safe crossing from West Asheville neighborhoods to adjacent parks? Are raised crosswalks or speed tables, curb extensions, and / or refuge islands being considered? How will NCDOT incorporate a “target speed” approach as identified in the AASHTO Green Book? What is the proposed design speed for this project? How was the design speed determined? Is the design speed determined or is it still being evaluated? What is the projected posted speed limit? What is the width of the vehicular travel lanes? Does the width exceed AASHTO guidance for a road of this classification? 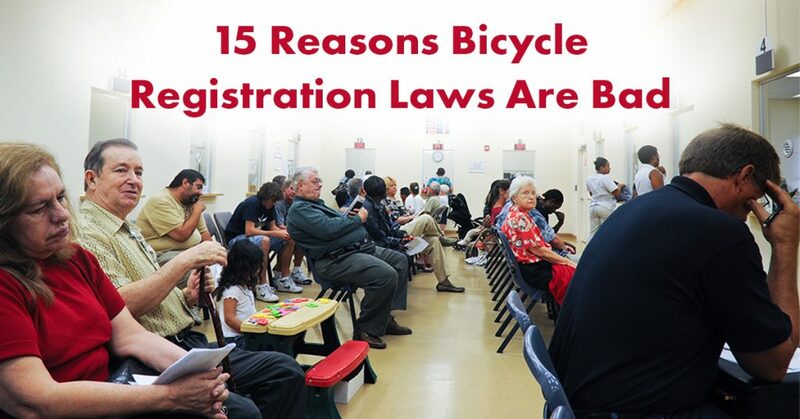 Are protected bicycle facilities included to separate bicyclists from moving vehicles? How does the current plan align with current FHWA guidance? (esp page 23) Does the plan align with FHWA guidance allowing flexibility for choosing standards for bike/ped facilities, which permits NCDOT to implement designs like the ones listed here: Designing for All Ages and Abilities (esp page 4), even without a formal adoption by NCDOT? What is the width of the proposed bicycle and pedestrian facilities? Do the widths align with AASHTO guidance? How has NCDOT’s Complete Street policy informed the design of this project? Will traffic calming facilities be incorporated into the project to maintain safe travel speeds for people walking and biking? 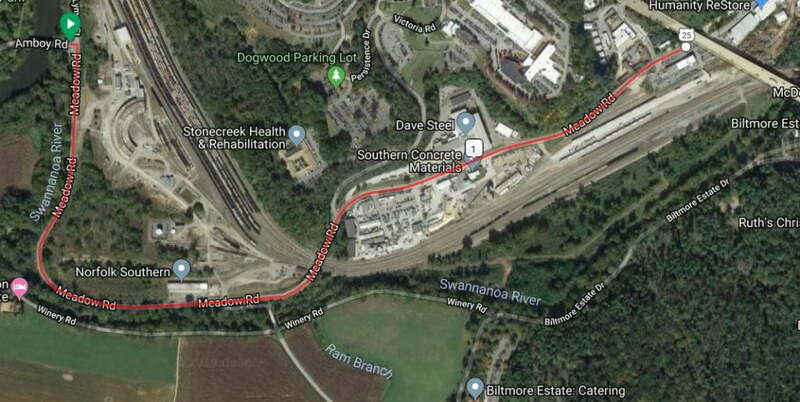 How will the proposal connect to other city bike/ped infrastructure, especially where Meadow Road interacts with the proposed greenway as it approaches Biltmore Ave? (RADTIP/Wilma Dykeman RiverWay Plan/Swannanoa Greenway, especially the section between Amboy and Biltmore Ave)? How is NCDOT incorporating its Vision Zero policy into the engineering of this project? How will the road design affect this section of the proposed Wilma Dykeman Greenway?